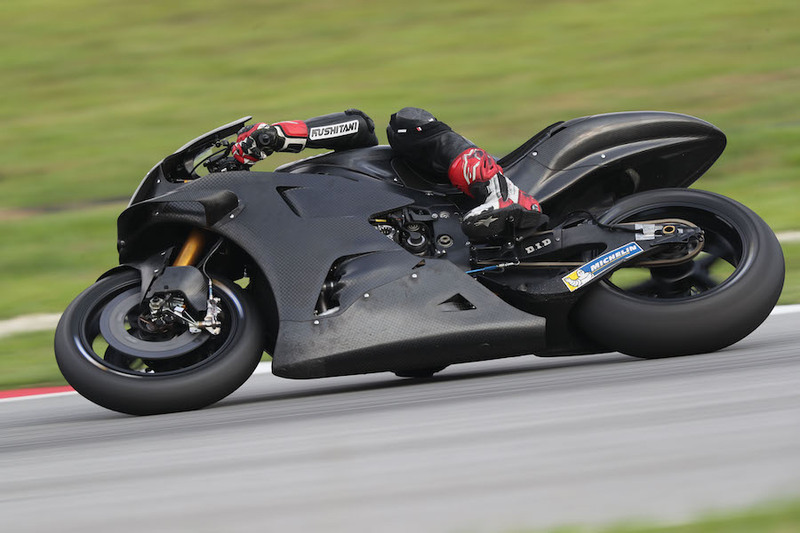 MotoGP pre-season testing at Sepang came up with some surprises, and several uncertainties. The biggest surprise was that rookie Pecco Bagnaia put his 2018 Pramac Ducati second-fastest in only his third outing, one of six riders to break the absolute Sepang certain record, the top four on Ducatis. 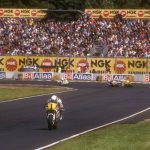 The uncertainties concerned the fitness of defending champion Marc Marquez and challenging new Repsol Honda team-mate Jorge Lorenzo. Marquez, still not fully recovered from major shoulder surgery in December, was fastest on day one, but was forced to take it easy after that, finishing up 11th-fastest. Lorenzo, who had surgery on a broken left scaphoid (wrist) bone mid-January, was not even at the test. 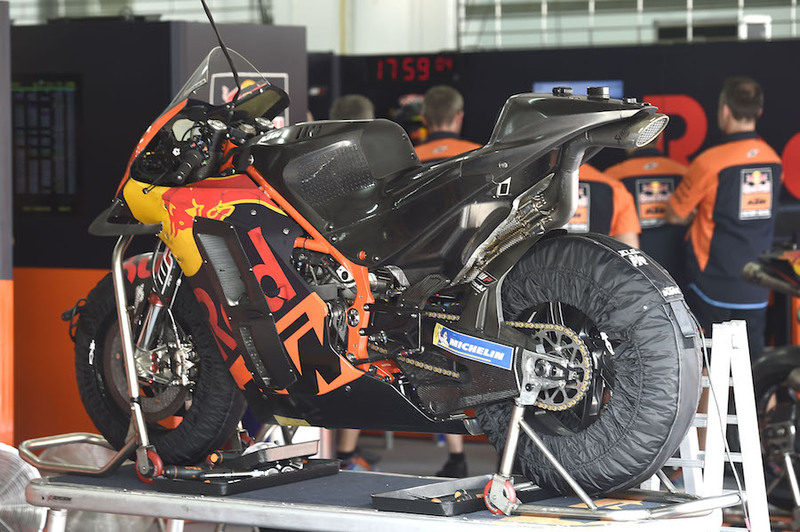 This leaves the condition of both in doubt for the first race, the Qatar GP on March 10. Lorenzo acknowledged he would still not be fully recovered by then. 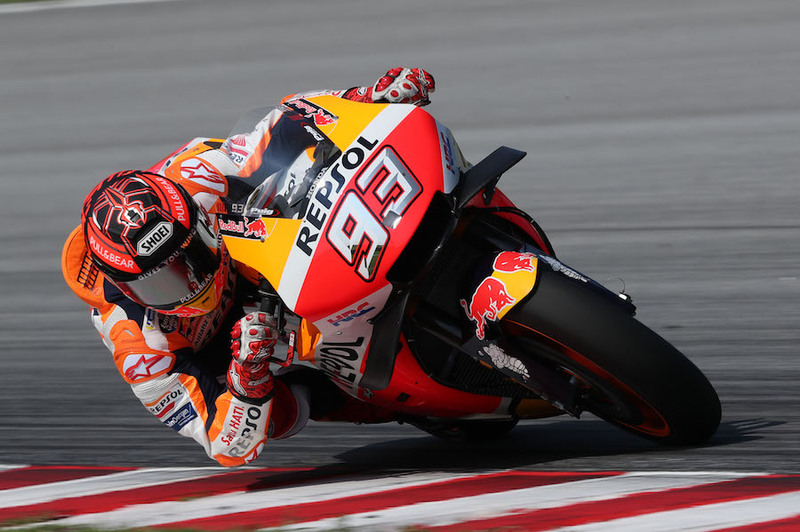 Marquez said: “I expected to be better than I am, and I cannot ride as I like. 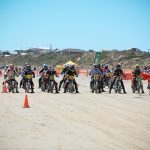 I have to be very careful on corner entry and changes of direction … but we were able to test many things all the same”. He is expecting to be at full strength at full fitness only for round two in Argentina, another three weeks later. 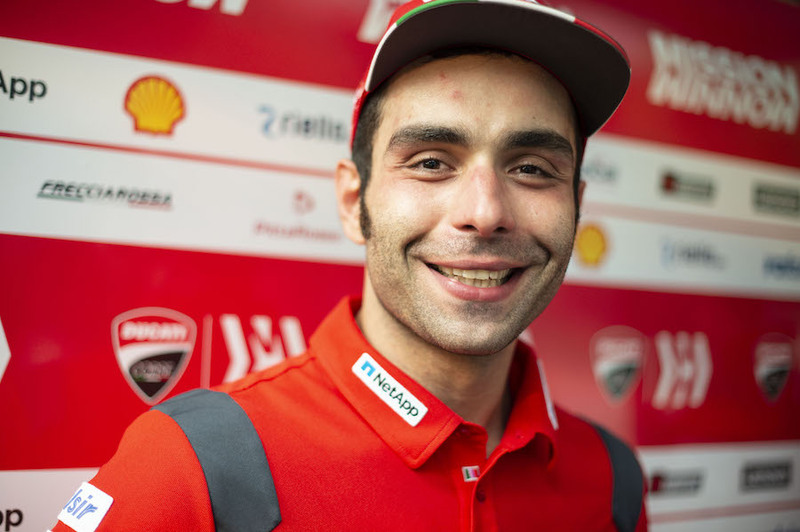 With all three days unusually dry, although baking hot, the best times came on the morning of the third, with new factory Ducati rider Danilo Petrucci slapping in a 1m 58.239. Reigning Moto2 champion Bagnaia was 0.063 of a second slower, from Pramac Ducati team-mate Jack Miller’s GP19 version next on 1m 58.366. Dovi’s factory bike was fourth-fastest, at 1m 58.538. Two more riders, Monster Yamaha’s Maverick Vinales (1m 58.644) and LCR Honda’s Cal Crutchlow (1m 58.780) were inside Lorenzo’s bench-mark 1m 58.830, set last year on a GP18 Ducati. 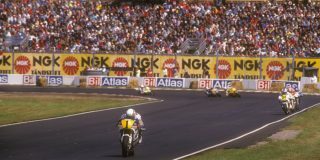 Conditions lent themselves to close times, with the top 12 all within one second of the leader. 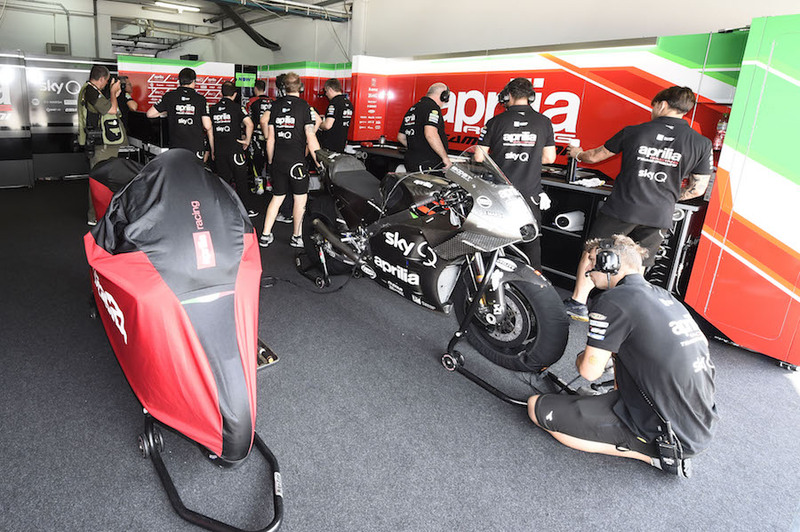 Aleix Espargaro had an encouraging first acquaintance with the 2019 Aprilia, seventh fastest, and hailing a big improvement after a lot of missed targets in 2018. New satellite Petronas Yamaha rider Franco Morbidelli was eighth; then Takaaki Nakagami (LCR Honda) ahead of a “half-happy” Valentino Rossi’s Monster Yamaha; Marquez’s Repsol Honda, and 12th-fastest Alex Rins (Ecstar Suzuki). Rins had been second-fastest on the first two days, and was another working on race rather than single lap times. 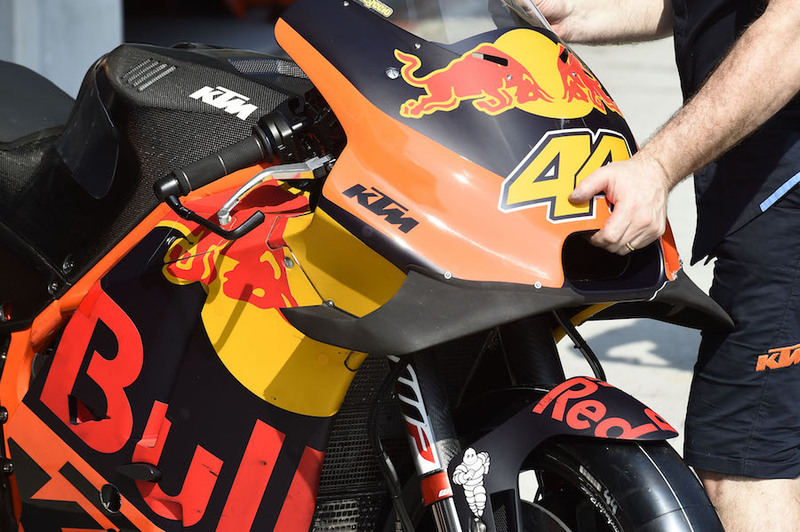 New KTM rider Johann Zarco was 17th, with team-mate Pol Espargaro and rookie satellite-team rider Miguel Oliveira taking the next two slots. But Zarco was encouraged, having cut better than 1.5 seconds from his first-day time as he gets used to the machine. While last year there were two further three-day tests, this year there is just the one, at Qatar, starting on February 23. Aerodynamic upgrades were universal, with factories still allowed at this stage to experiment with different choices. Designs will be frozen after the first race. 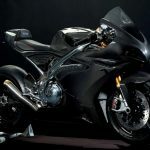 Ducati had a new aero fairing with three double-wings on each side, eclipsing new bodywork from all manufacturers – although Yamaha’s staggered double-loops gave the latest bikes a striking new look. 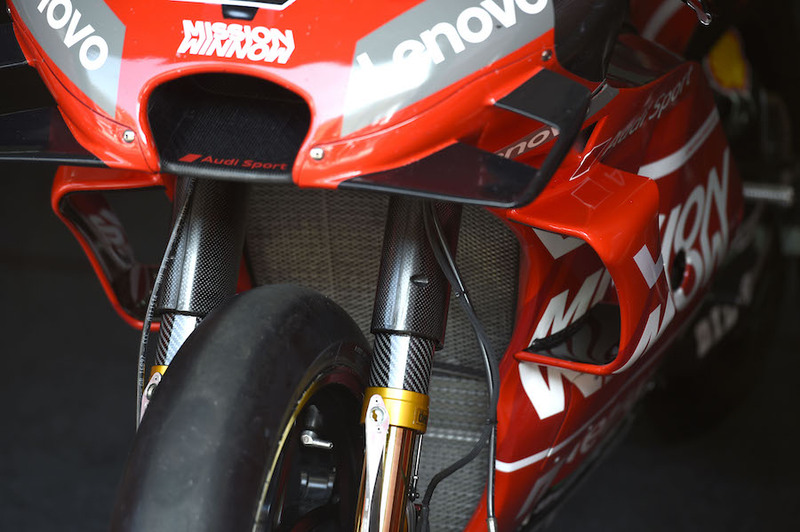 But Ducati’s tests were inconclusive. Only Petrucci and Miller tried the latest fairing, and each crashed early in their runs. 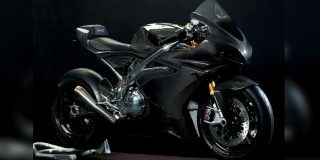 “The new fairing is interesting. It’s a shame I wrecked it,” said a rueful Miller. 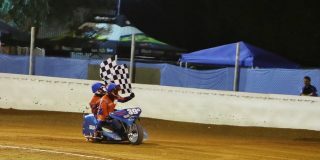 More restrictive regulations govern overall size of each fairing, with bikes required to pass through a physical template. Last year, alterations to winglets were allowed within the overall outer dimensions. This freedom has been removed for 2019. However, manufacturers will be allowed one upgrade per rider during the season. 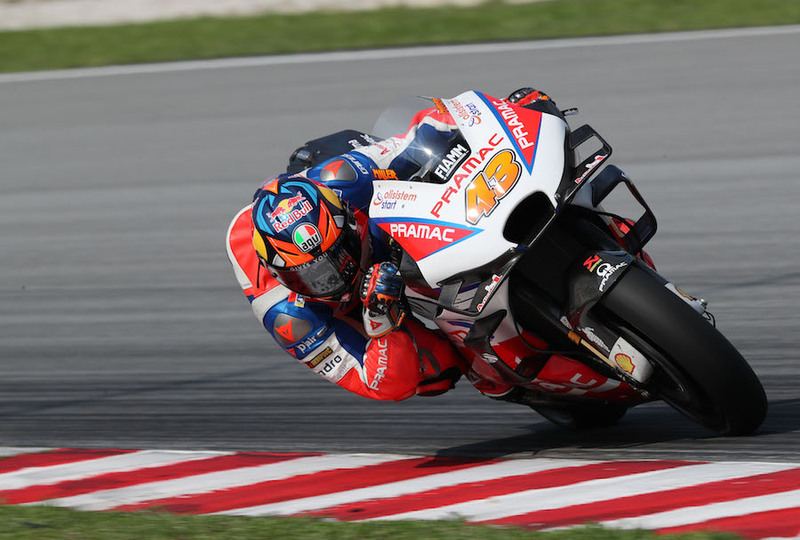 He, factory team-mate Petrucci and satellite Pramac-team rider exercised the GP10; second Pramac rider Pecco Bagnaia used his late-version GP18 to devastating effect; while Reale Avintia riders Tito Rabat and Karel Abraham (14th and 20th) had similar late GP18s. 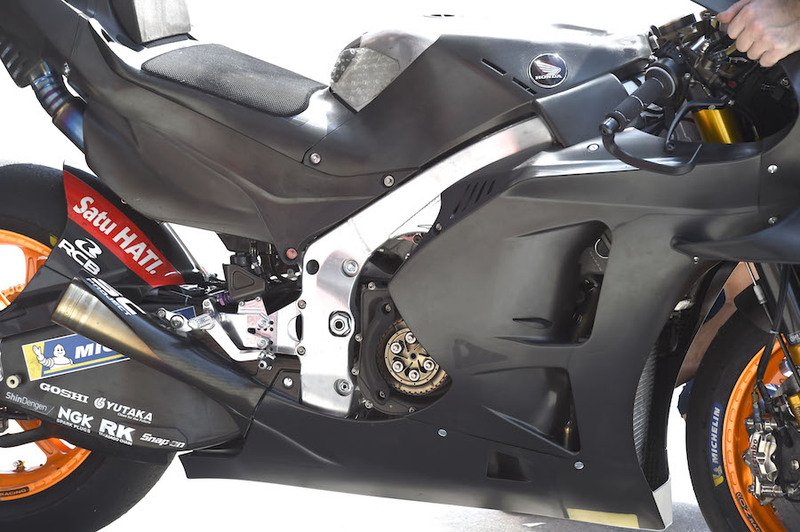 Apart from the six-wing fairing, the latest bikes featured a return of the drag link to the rear brake caliper (dubbed by some a “torque arm”, surely wrongly). 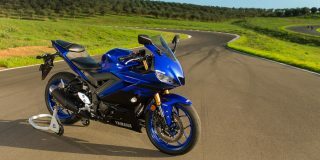 This frees the swing-arm from the torque of the rear brake. More mysterious was a lever on the top triple clamp, operating a cable that disappeared into the headstock area. 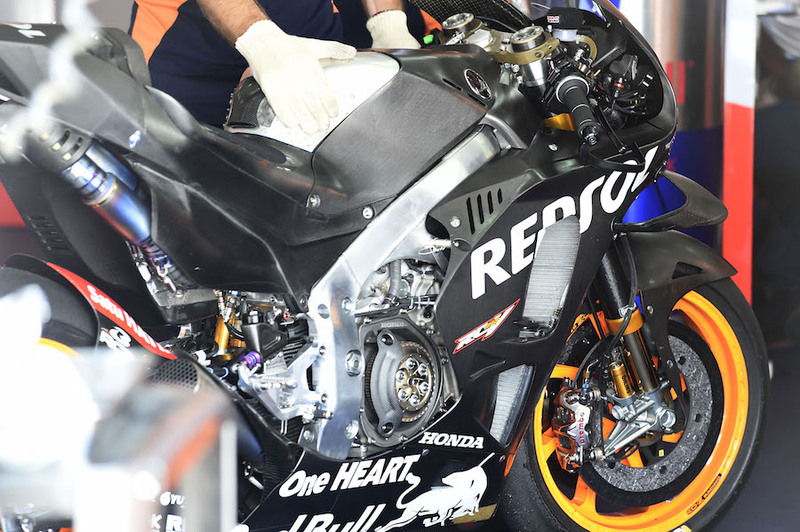 Speculation marked this down as a possible “hole-shot device”, that can be actuated to hold suspension compressed on the start line. This lowers the centre of gravity and helps reduce wheelies … an idea borrowed from motocross. The promised cooperation between new “friendly” team-mates Petrucci and Dovizioso was especially clear on day one, when first one led, and then the other. 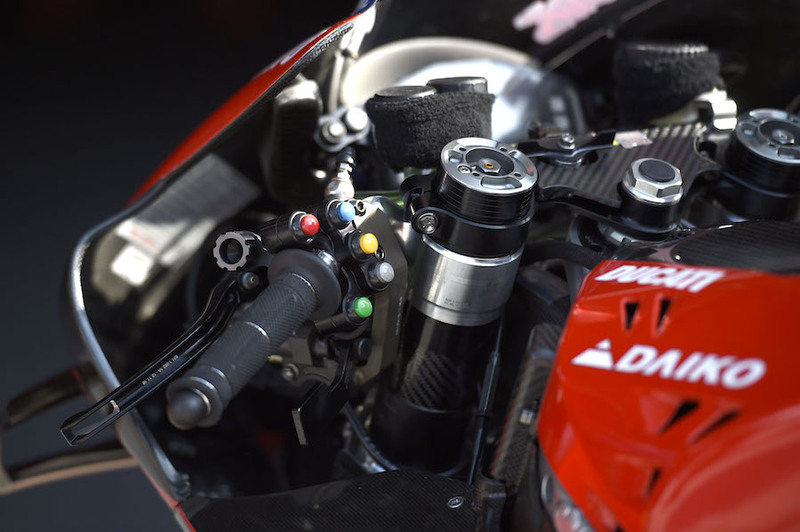 With riders already having chosen between revised firing intervals at post-season 2018 tests, they were reporting better power and response, also in a generally improved package. 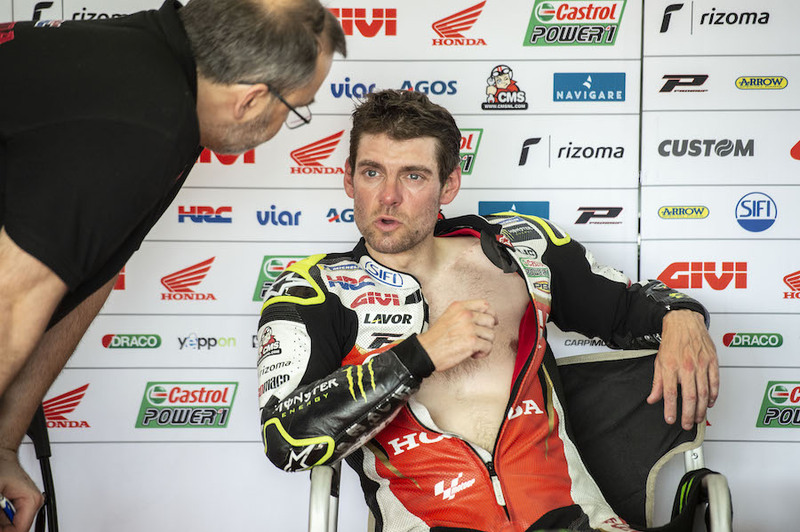 With Marquez crocked and Lorenzo absent, it was left to factory tester Stefan Bradl (13th) and sixth-fastest Cal Crutchlow to run through the programme on the 2019 bike. LCR team-mate Taka Nakagami rode a 2018 machine to a strong ninth overall. 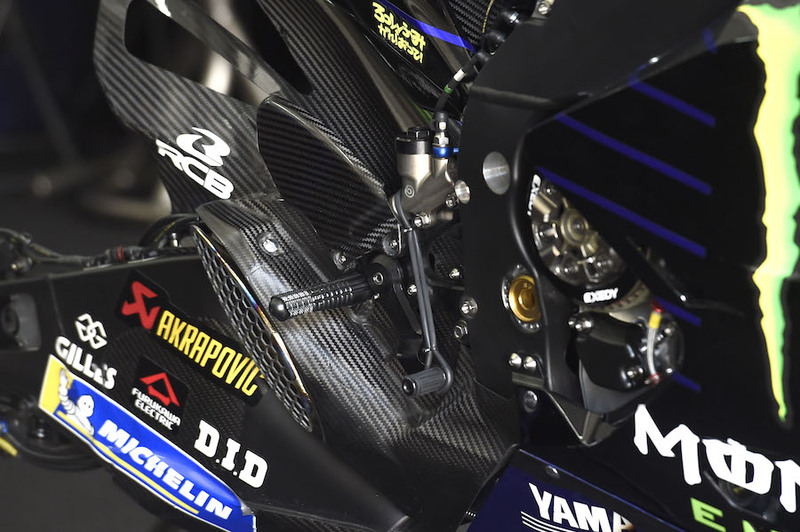 After the increasingly poor results over the past two seasons, Yamaha comments were guarded, but the overall confidence level was palpably improved. 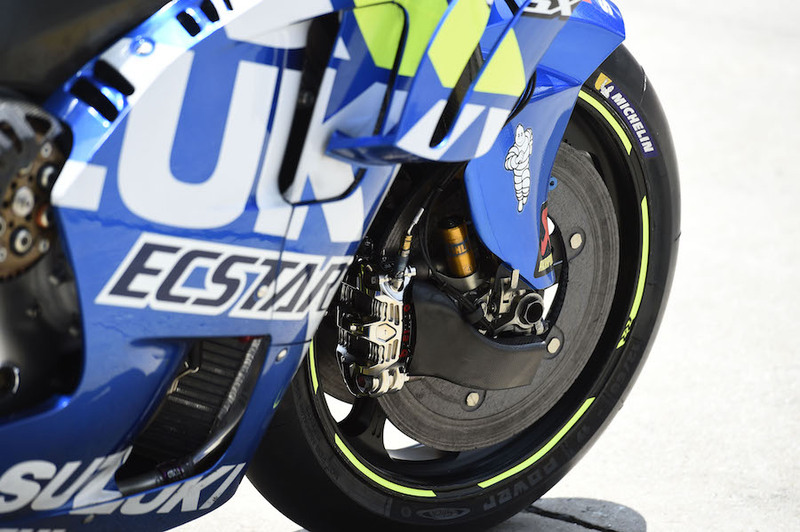 This showed most clearly in Vinales’s improved mood, as much as his fastest lap time on day two, and even more a 20-lap race simulation on day three that included five minutes in the 1m 59 bracket. 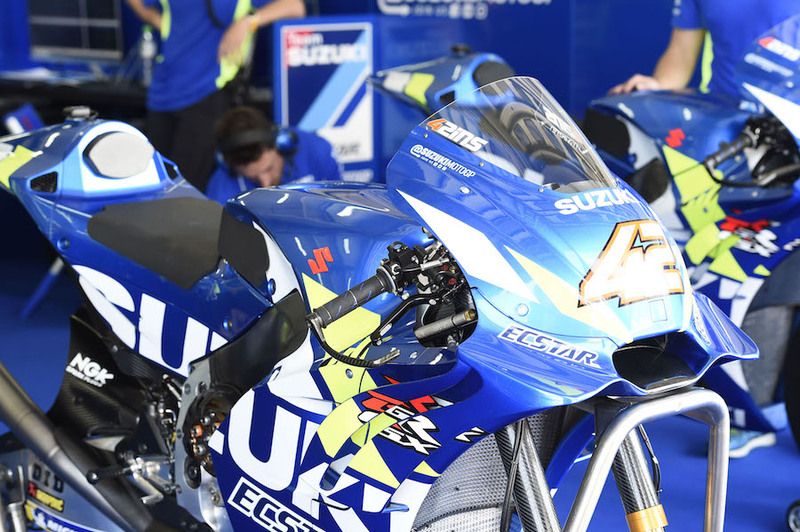 His comments were fairly guarded, but positive, pointing to more consistent performance and steady improvement compared with last year, “where the bike was working good or bad” one day to the next. “The bike was really constant, and I could ride in my way,” he said. He still wanted more power, but “we are more ready than last year.” Following Hondas and Ducatis, “we were some steps behind, but now we are closer”. Rossi – who turns 40 on February 16,pronounced himself “half-happy”, after setting a best time some half-a-second off his team-mate. At least Maverick’s pace had proved the bike was good, while the Italian said “I feel good with the bike. “In the last two years we were a little bit lost.” Now some trials had been an improvement and others worse, but “now we have a direction”. 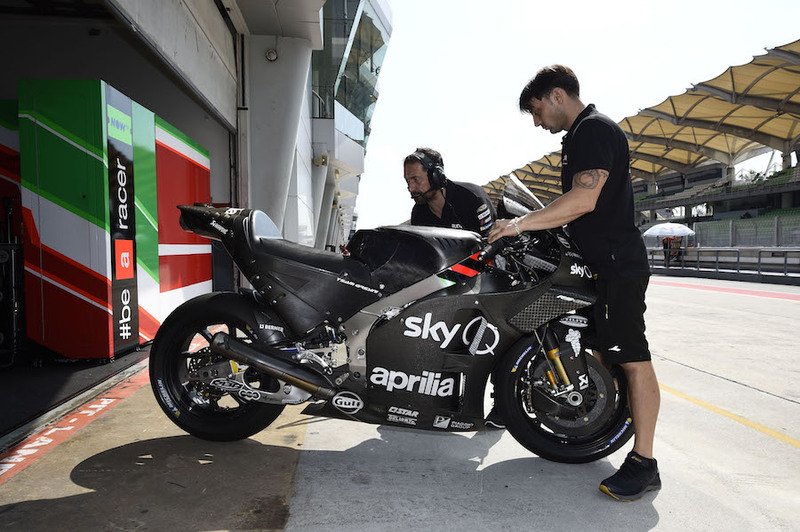 In the upgraded and newly Petronas-sponsored satellite team, Franco Morbidelli and (rather unexpectedly) rookie Fabio Quartararo both had full-factory-spec bikes, though only the former is expected to be kept up to date with developments. 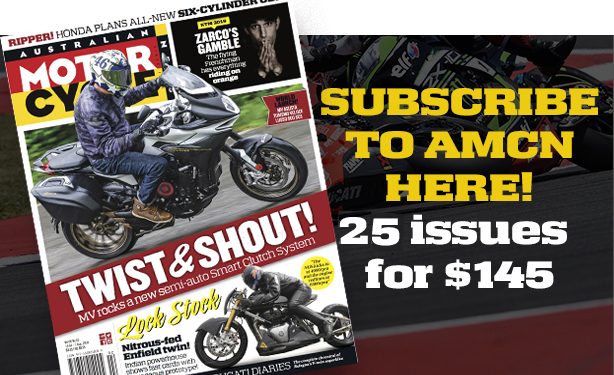 Morbidelli was less than a second adrift in eighth; Quartararo impressive enough in 16th. 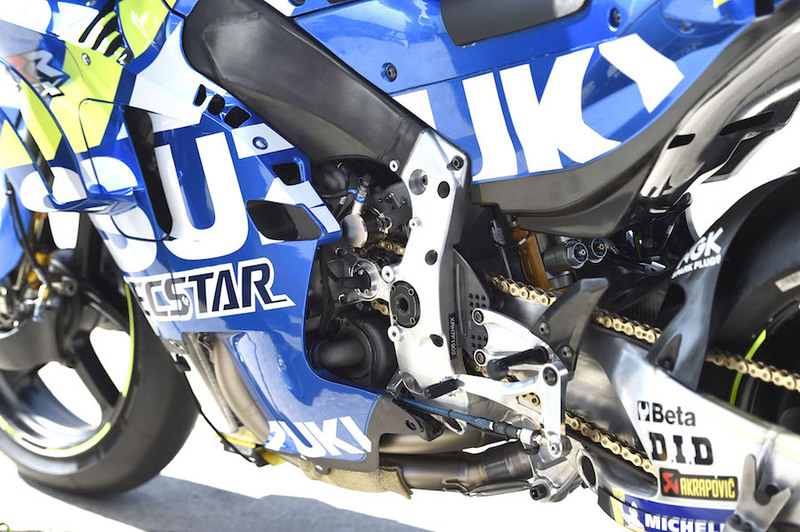 The third Japanese bike could teach Yamaha a few lessons on steady development, with Alex Rins impressive for both speed and consistent race pace; and new boy Joan Mir making steady progress to place 15th. A new chassis emerged on the final day, when Rins posted more 1m 59 laps than anybody, although falling to 12th in the single-lap scramble. The bike was in good race trim, he said, with his eye on potential wins. “We tried a lot of things, and we need to analyse the data; but we have a good base,” he said. This is important, because his (and Iannone’s) podium successes last year mean the team no longer has concession privileges, allowing engine development and extra testing. The acquisition of a new race-department chief – Massimo Rivola, ex-F1 and Ferrari – has freed Romano Albesiano to concentrate on machine development, and the early signs were positive, with rider Aleix Espargaro saying that the 2019 bike feels “more like the 2017 version”. This may not sound like progress, but a misdirection in both engine and chassis last year had proved a backward step, and the consolidation was welcome; as was seventh overall on lap times. New team-mate Andrea Iannone was at half strength and missed the last day entirely, after having been on anti-biotics for more than two weeks, with a dental or jaw infection … widely believed to be the result of a second round of cosmetic surgery. Test rider Bradley Smith took his place on day three, and was 23rd. 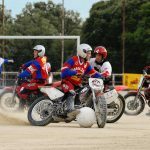 With a raft of new parts – including aero bodywork – to test, and now four riders to service, the Austrian factory had plenty to do, and quite a lot to feel pleased about. 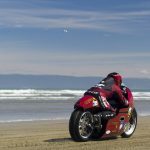 After a very tentative start at the end of last year, new signing Johann Zarco was steadily getting up to speed and refining his requirements. 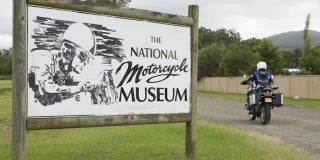 At this stage, top of the list was more engine power, “and also for my riding to get better on the corner exit.” Worries about corner entry had to a large extent been solved, he said. 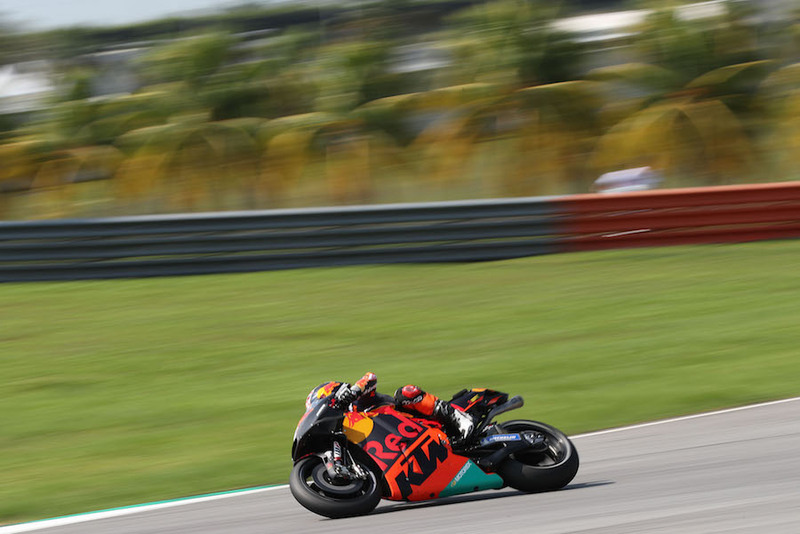 More experienced team-mate Pol Espargaro was one place down in 18th, and was effusive, heralding “an amazing step in race pace,” though he added: “everyone has done a bigger step.” One-lap pace was still a problem, but the rhythm was impressive, with much-improved grip. Class rookie Miguel Oliveira placed 19th, less than two-tenths slower, but the other rider in the ex-Yamaha KTM team, Hafizh Syahrin, was finding the transition difficult, placed 23rd, with only factory test riders behind him.